The Division of Social Sciences at New York University Abu Dhabi seeks to appoint several Post- Doctoral Researchers starting September 2014 in the field of Economics, Political Science, Social Research and Public Policy. Applicants must have received a Ph.D in the last three years or be within a few months from completion. Appointments will be for three academic years conditional on a satisfactory evaluation of performance at the end of the first year. We encourage applications from very promising candidates with a capacity to conduct innovative, high-quality scholarly research in the field of Economics, Political Science, Social Research and Public Policy. Successful candidates are expected to develop a widely recognized research program and to forge productive collaborations with faculty at NYUAD. New York University has established itself as a Global Network University,a multi- site, organically connected network encompassing key global cities and idea capitals. The network has three foundational degree-granting campuses: New York, Abu Dhabi, and Shanghai, complemented by a network of over 15 research and study-away sites across five continents. Faculty and students will circulate within the network in pursuit of common research interests and cross-cultural, interdisciplinary endeavors, both local and global. Entering its fourth year, NYU Abu Dhabi has recruited a cohort of faculty who are at once distinguished in their research and teaching. Our students are drawn from around the world and surpass all traditional recruitment benchmarks, both US and global. 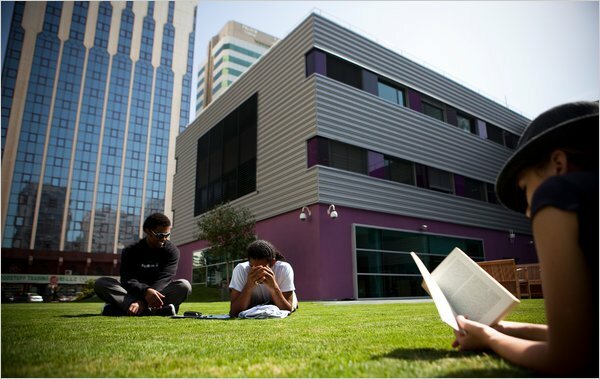 NYU Abu Dhabi’s highly selective liberal arts enterprise is complemented by an institute for advanced research, sponsoring cutting-edge projects across the Arts, Humanities, Social Sciences, Sciences, and Engineering. The terms of employment are competitive and include housing and educational subsidies for children. Applications will be accepted starting December 1, 2013. We will consider candidates on a rolling basis. To be considered, all applicants need to submit a curriculum vitae, statement of research and teaching interests, and representative publications. To complete the online process, applicants will be prompted to enter the names and email addresses of at least three referees. Each referee will be contacted to upload their reference letter. Please visit our website at HERE for instructions and information on how to apply. If you have any questions, please e-mail nyuad.socialscience@nyu.edu.